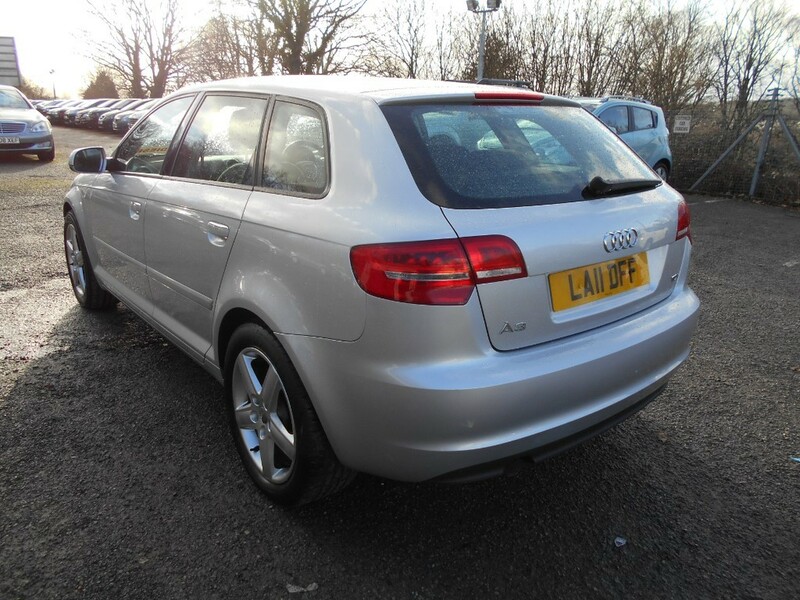 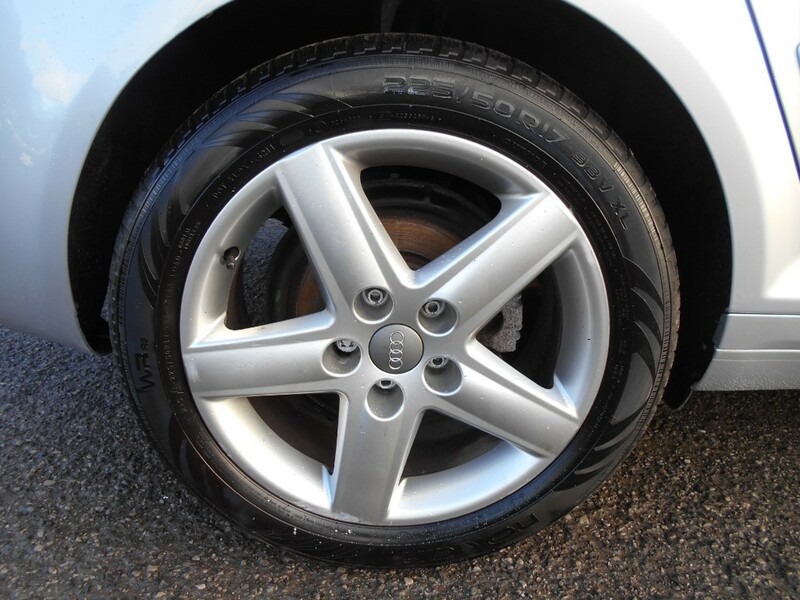 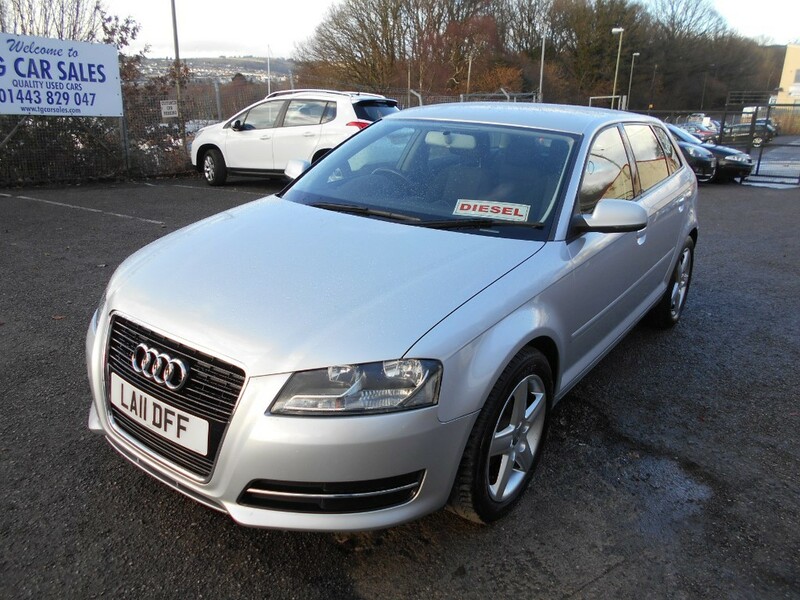 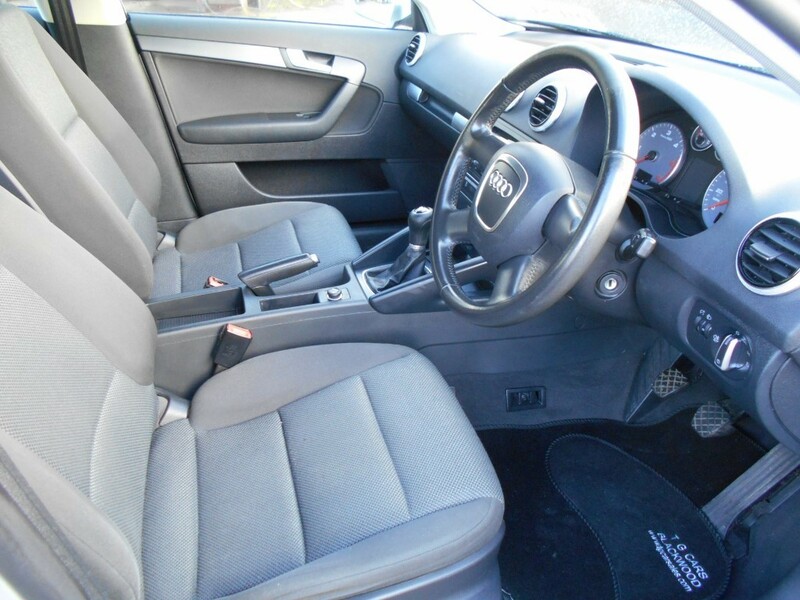 A superb example of the exceedingly popular Audi A3, finished in silver. 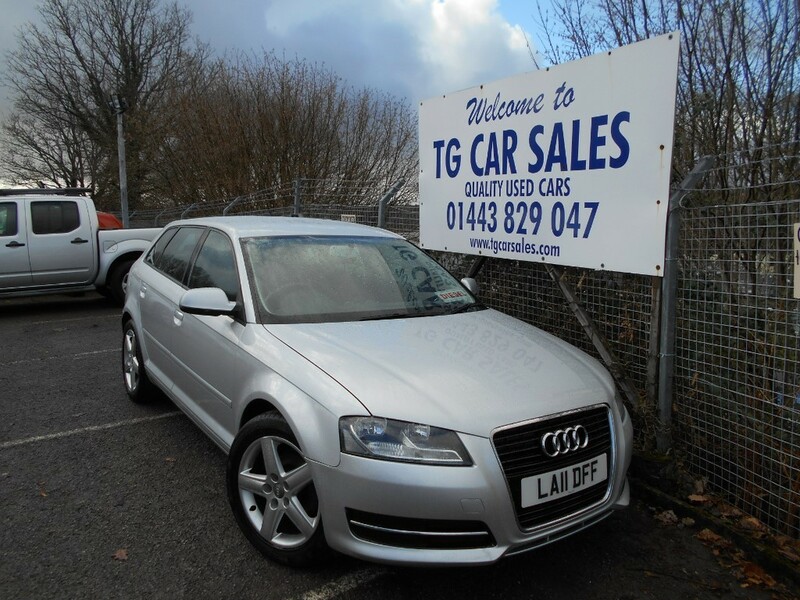 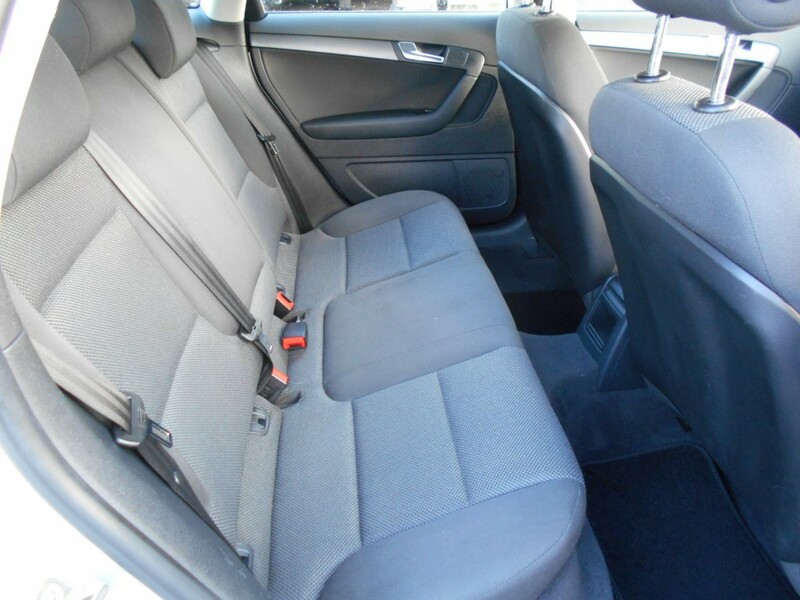 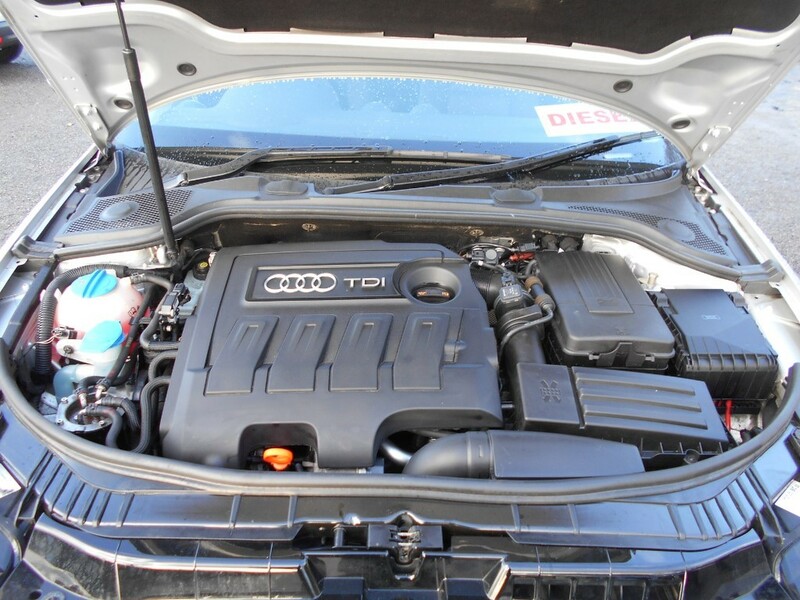 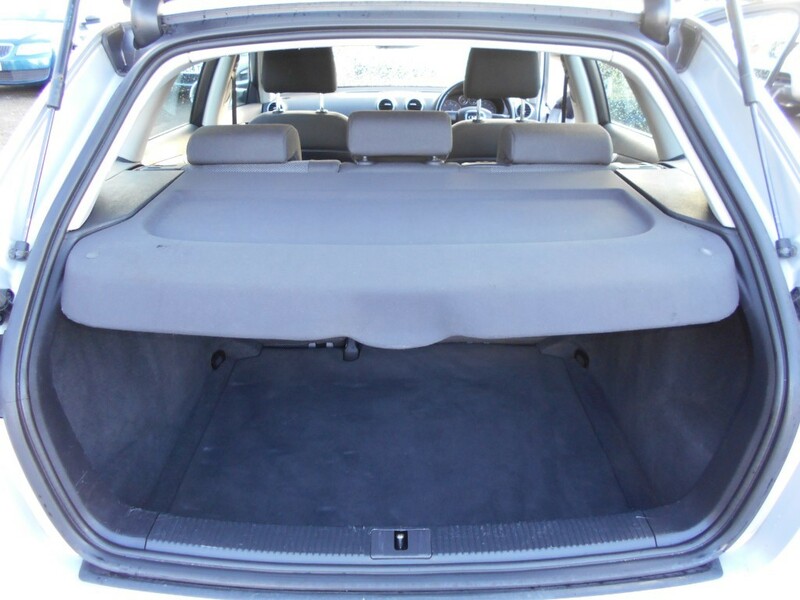 Has plenty of the modern conveniences such as air conditioning, alloy wheels, CD player, electric windows, power steering, remote central locking and traction control. 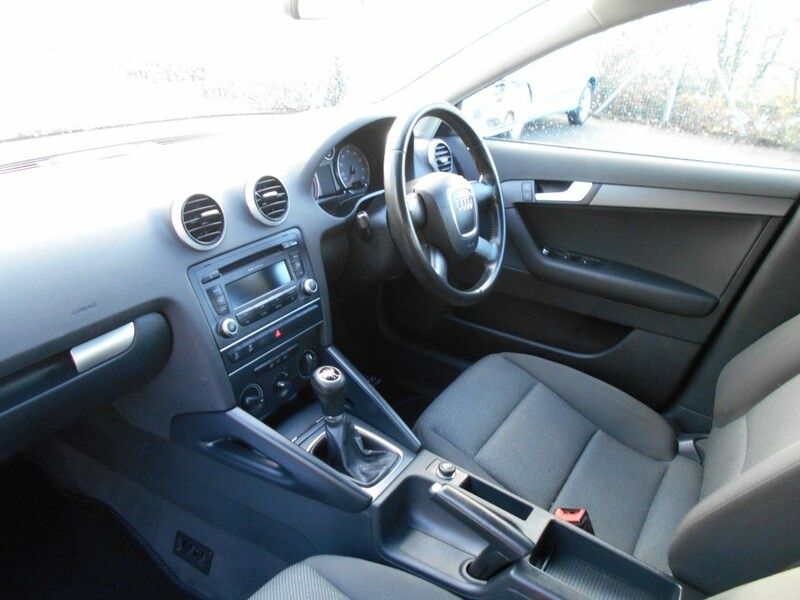 Visibly a much loved car, in superb condition considering the mileage covered, plus drives really well. 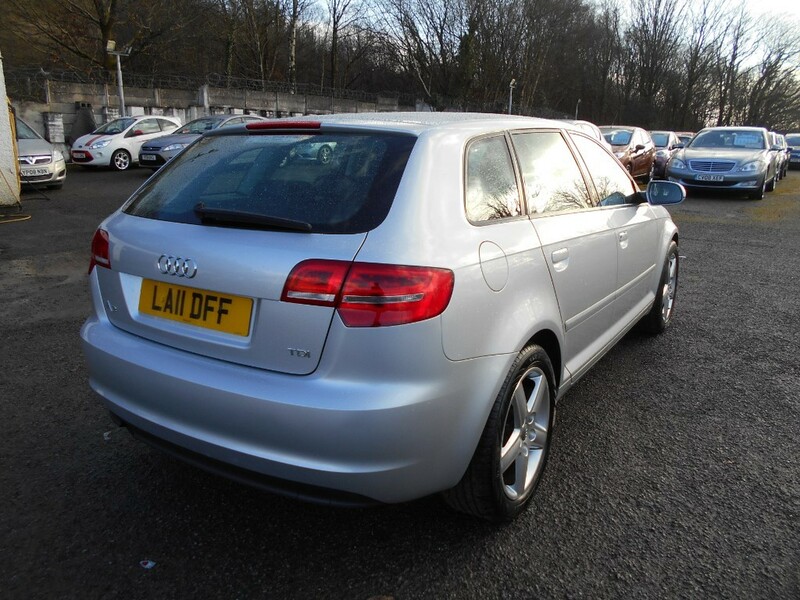 Powered by the hugely economical 1.6 TDI engine, achieving a massive potential 76 miles per gallon and only £20 a year road tax. 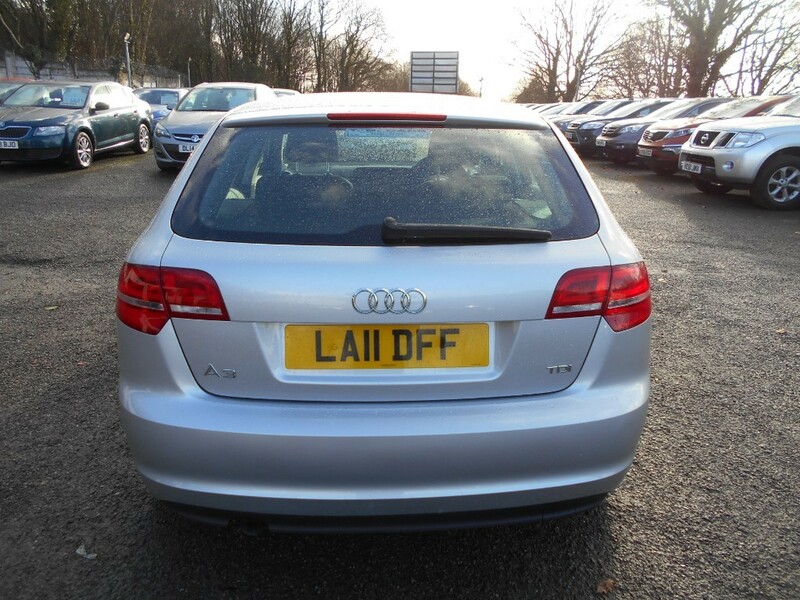 An always highly sought after and lovely looking 5 door family car.